As South Australian off road racers gear up for the Gawler Road Knights Loveday 250 in mid April, the first event on the calendar for the 2019 season, Tony Whateley of Loveday 4X4 Adventure Park in conjunction with the Gawler Road Knights Car Club, have put together an initiative with a difference; 600km of off road racing through the Loveday 4X4 Adventure Park spread over two events at opposite ends of the 2019 calendar. "I wanted to promote both the Gawler Road Knights Loveday 250 and Can-Am Loveday 350 and reward the competitors who support both events" explained Tony Whateley, Loveday 4X4 Adventure Park. 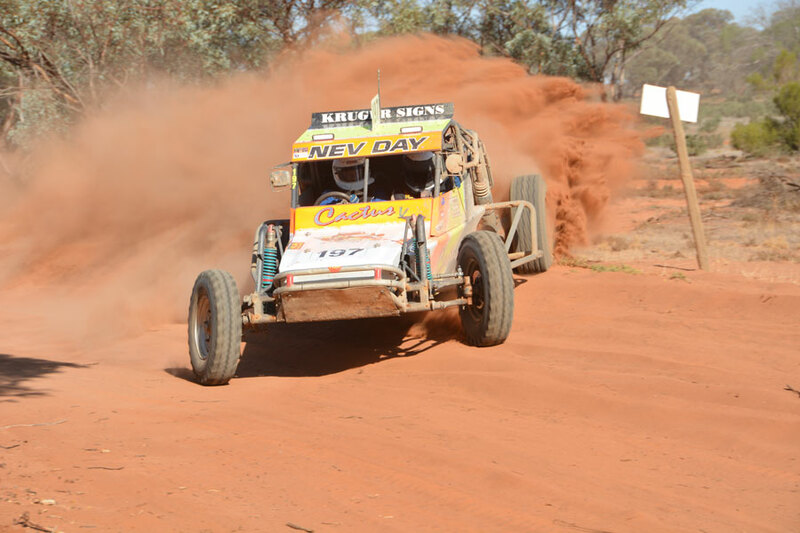 Sponsored by SBH Engineering, teams that enter the Loveday 600 will commit to racing at both the Gawler Road Knights Loveday 250 in April and the Can-Am Loveday 350 in October for a discounted entry fee of $300; that is a saving of $105 across the two events. Alternatively, the entry fee for the Gawler Road Knights Loveday 250 will be $185 and the Can-Am Loveday 350 will be $220. With online entries for the Gawler Road Knights Loveday 250 opening next week, now is the time to sit down and plan your year of racing and save yourself $105 on entry fees. Trophies from SBH Engineering will be awarded for first outright and first in each class for teams that accumulate the highest point score and have completed 100% race distance across both events. "I’m also working on securing sponsorship for prize money, but am not in a position to announce anything yet; stay tuned” added Tony Whateley.